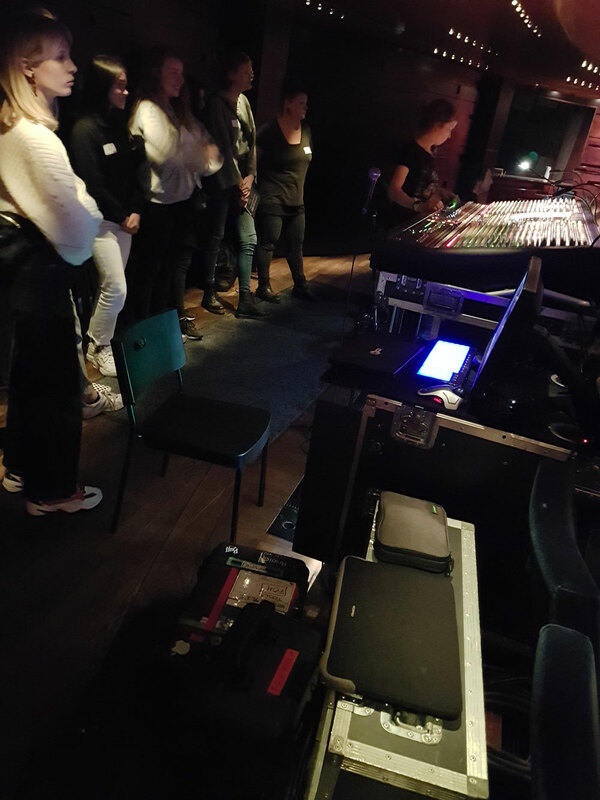 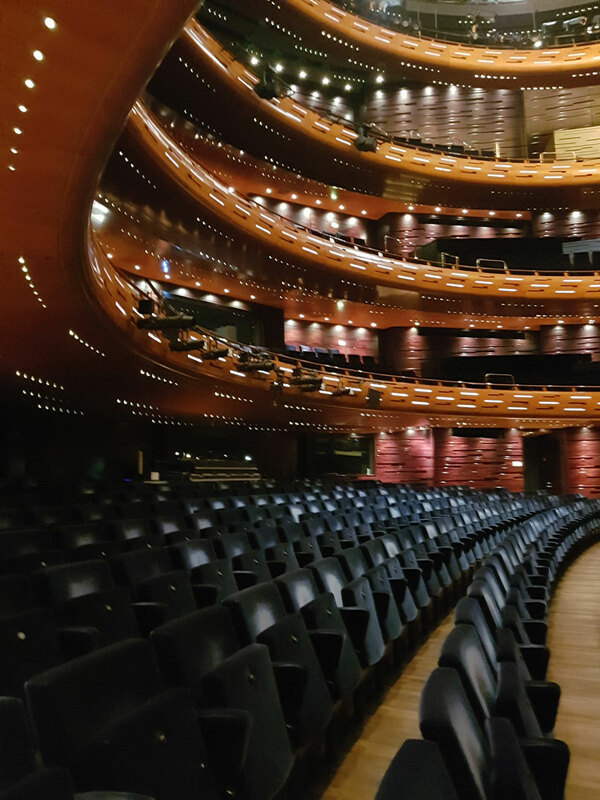 Girls In Science Day at the Danish Technical University – with a visit to Katie Melua’s soundcheck. 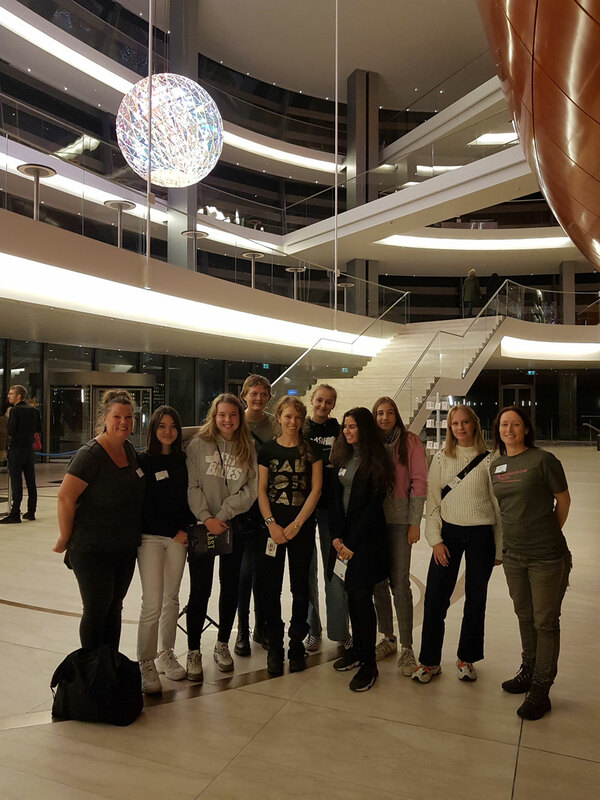 Last year in September the Danish Technical University had teamed up with WILM and Danish Sound Network about a Girls in science day. 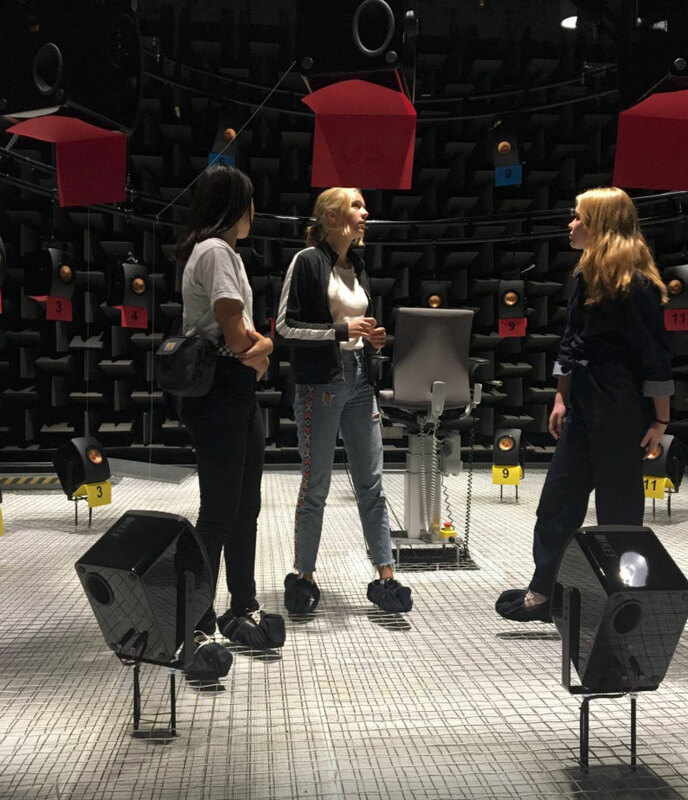 As we know there is a overall lack of female engineers and technicians. 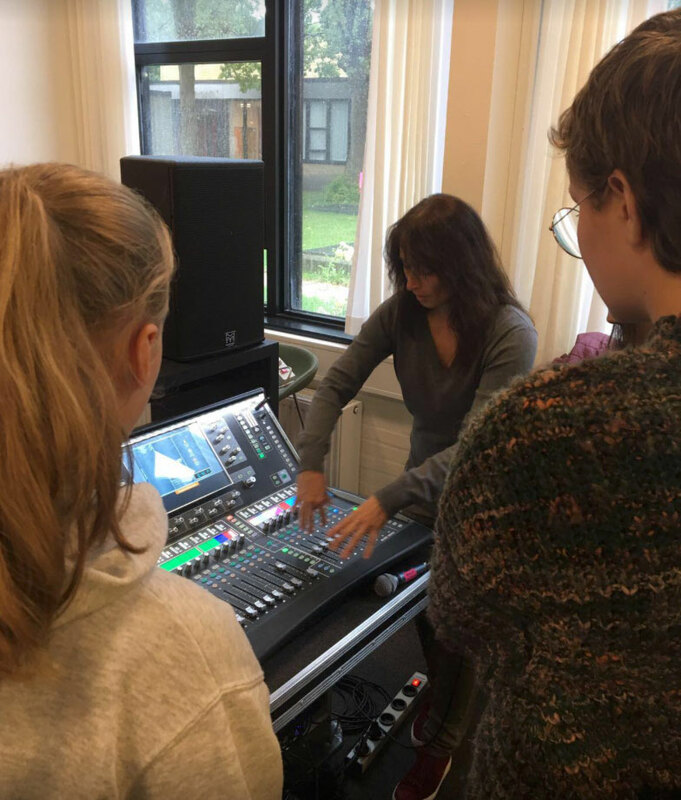 So on this particular day, a group of teen girls had the chance to be introduced to the world of acoustic and electro acoustic.